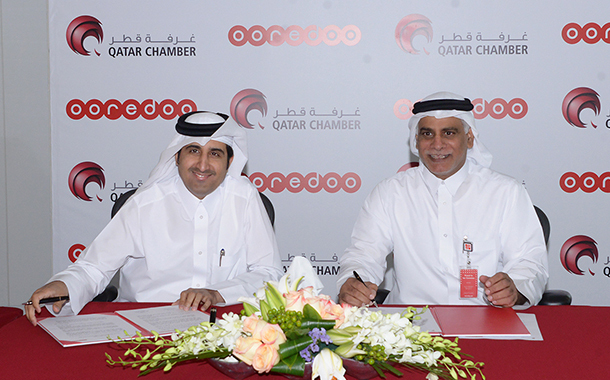 Ooredoo and the Qatar Chamber (QC) today signed a major cooperation agreement that will see the two organisations work together to better represent Qatar’s business community and support the Qatar National Vision 2030. The agreement was signed by Yousuf Abdulla Al Kubaisi, CEO, Ooredoo Qatar, and Saleh Hamad Al Sharqi, Director-General of QC at a signing ceremony held at the Ooredoo headquarters. 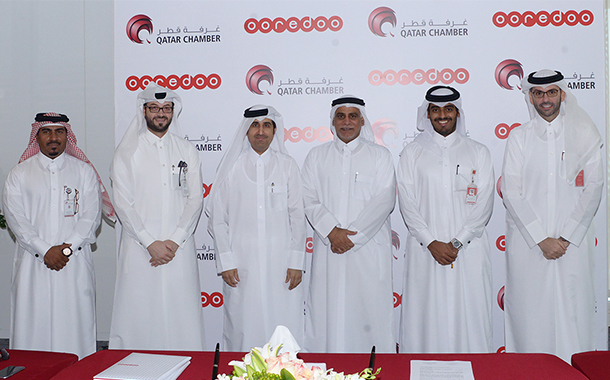 Through the collaboration agreement, Ooredoo and the QC will coordinate a series of initiatives in Qatar and internationally designed to highlight the wide range of business opportunities across all sectors in Qatar. 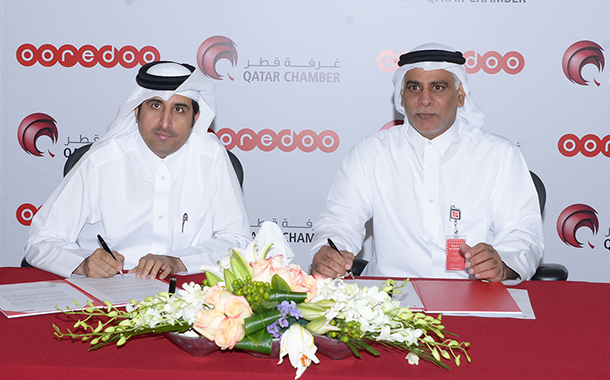 As part of the agreement, Ooredoo and the QC will develop training programmes to enable employees to deploy the Chamber’s facilities, and exchange information that will help both organisations pursue their objectives. The two organisations will also exchange information and develop services that offer expert guidance and advice across a range of business sectors. 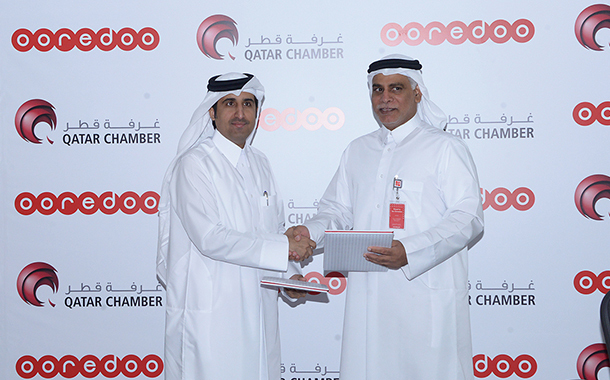 In addition, Ooredoo will provide communication services and innovative apps to support the Chamber’s outreach activities to the business community. In return, the Chamber will work to connect its members with Ooredoo when they require business services and new technology, helping to drive innovation across industries and support the growth of the knowledge-based economy.